Loews Lake Las Vegas Resort is a magnificent 25-acre desert retreat overlooking the largest man-made lake in the Western world and surrounded by the breathtaking beauty of the rugged Nevada Mountains. Complete with two championship golf courses, pampering spa, two pools and fine dining, this is a true oasis of relaxation - yet only 17 miles from the Vegas Strip. Tranquil evenings in elegant, spacious guest rooms offer peaceful slumbers while daybreak beckons with outdoor activities from hiking to boating and, of course, golf. Dining includes Japanese delicacies in the award-winning Marssa and continental flavors in Ricks Cafe. Upon arriving at this spectacular all-suite five-diamond resort it is clear you are in for an unmatched experience. Faithful replications of the Doges Palace-the Bridge of Sighs-the Campanile Tower-St Marks Square and gondola rides down the Grand Canal transport you to the glory of Venice. Suites start at 650 square feet nearly twice the size of a typical Las Vegas hotel room with easy access to The Grand Canal Shoppes an opulent casino featuring table games and slots a five-acre pool deck. 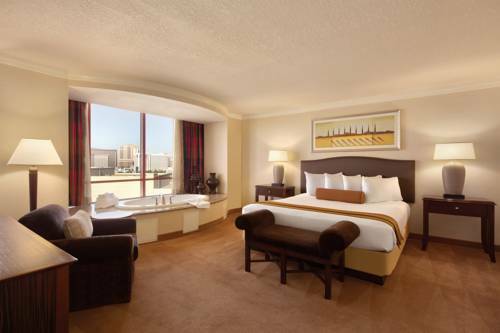 The Rio All-Suite Hotel and Casino features a spacious 600 square foot studio suite accomodations. Resort amenities include 15 award winning restaurants five pools including a lagoon and sand beach full service salon and spa including a complete fitness center and three wedding chapels. We have the fantastic Masquerade Village complete with Mardi Gras excitement and two floors of boutique shopping. It is an extravaganza that can only be found at The Rio. 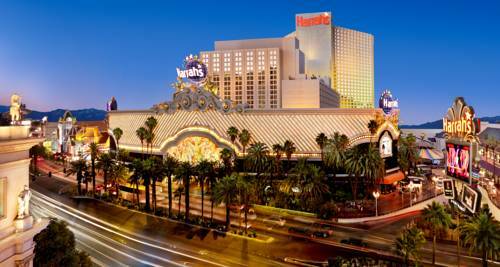 The dazzling Harrahs Las Vegas is in the heart of the action on the Las Vegas Strip. Now more spectacular than ever with seven specialty restaurants a beautiful tropical pool with private cabanas a full-service European Spa shopping and non-stop entertainment table games and slots in 105000 square feet of casino space. The Orleans Hotel and Casino is where you can celebrate Mardi Gras 365 days a year. 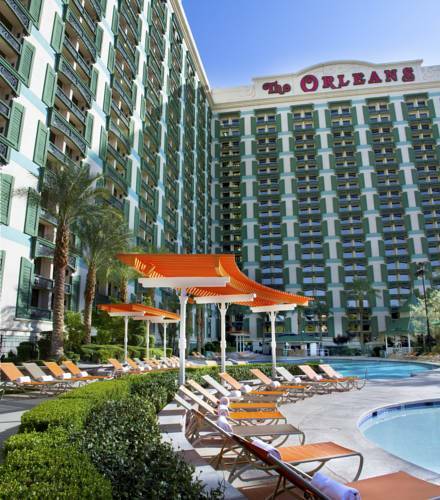 The Orleans combines the flair and flavor of the famed Big Easy with the fun and dazzle that makes Las Vegas the world's most exciting vacation destination. Full casino, beautiful swimming pool, complete spa, health center, beauty/barber shop, restaurants, meeting and banquet facilities. 1886 beautiful oversized guest rooms and suites. SKYLOFTS at MGM Grand, located on top of the MGM Grand, has unveiled a rare and private sanctuary of sleek, elegant two-story accommodations high above the spectacle that is the Las Vegas Strip. SKYLOFTS at MGM Grand is a totally innovative and exciting hotel experience created for modern and sophisticated traveler. Located atop the MGM Grand, SKYLOFTS at MGM Grand offers Tony Chi-designed lofts with one to three bedrooms that are the ultimate in luxury. Described by some as urban chic above the Strip, the SKYLOFTS are modeled on New York-style lofts and offer expansive views of the Las Vegas skyline. They are overwhelmingly comfortable, wonderfully creative and extraordinarily welcoming spaces that are instantly recognizable homes away from home for todays urban elite with distinctively modern tastes. 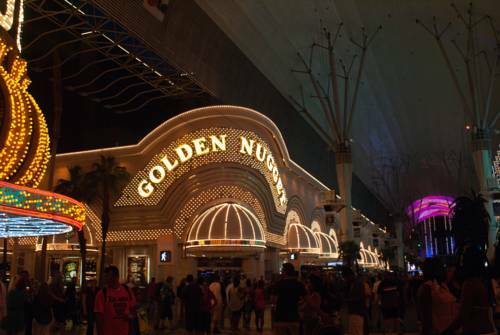 The Golden Nugget Las Vegas is the most luxurious resort in downtown Las Vegas, and consistently receives critical acclaim for exceeding customer expectations. The Golden Nugget offers 1,907 deluxe guest rooms and suites; 45,000 square-feet of casino space featuring the most popular slot and video poker machines, table games, race and sports book and poker room; nightly entertainment; world-class restaurants; luxury spa and salon and The Tank, a year-round outdoor swimming pool complete with a live shark aquarium. Bellagio. Your expectations are exceeded. Your desires met tenfold. The details are magnificent. The accommodations are unrivaled. The staff is expert. At the end of your stay, your perspective is forever changed by a unique place where beauty meets luxury. Each evening, the internationally acclaimed performance troupe Cirque du Soleil is showcased in, on and above water, in a specially designed amphitheater reminiscent of the Paris pera House. The definition of Las Vegas luxury, the JW Marriott Las Vegas Resort & Spa is the city's premier resort offering a convenient location and exceptional amenities. Our resort sits among Southern Nevada's most prestigious golf courses and boasts 50 acres of lush gardens along with a resort-style pool with waterfalls and whirlpools. Our upscale spa aims to pamper guest with a variety of treatments, our golf concierge can book you into the top courses nearby and our restaurants offer everything from authentic Italian to tapas & sushi. 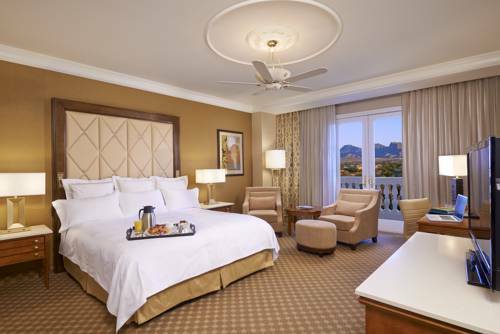 Guest rooms at our Las Vegas luxury resort feature plush bedding, marble bathrooms, flat-screen televisions and 24-hour room service. Book your stay at our luxury resort just 15 minutes from the famous Strip and experience an unforgettable Las Vegas escape. 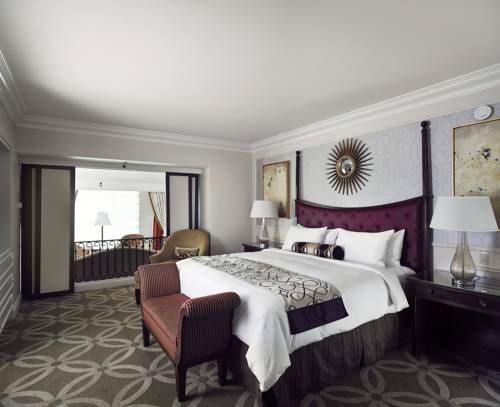 The Summit at Grand Sierra is a bold new vision that blends Reno/Tahoe�s world-class recreation with the amenities of a stylish hotel, featuring 849 deluxe guest rooms and suites created by famed designer Dodd Mitchell. 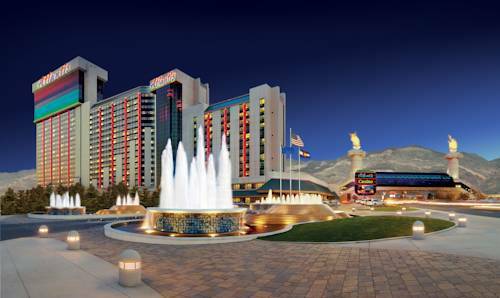 Located next to the Reno/Tahoe International Airport, the Summit at Grand Sierra boasts the areas most complete resort destination. 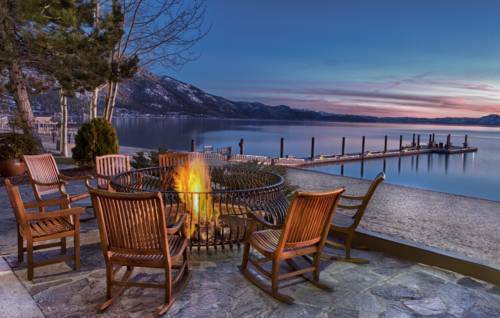 The property is nestled in the Sierra Nevada Mountains, just 45 minutes from Lake Tahoe. When you pair the outdoor amenities with The Summit�s service, fine dining, gaming, top entertainment and nightlife, you have a truly extraordinary resort experience. Nestled at the base of the majestic Sierra Nevada mountains Atlantis is ideally located on the strip in the heart of South Renos restaurant entertainment and shopping district. Atlantis is a resplendent oasis created for relaxation rejuvenation and celebration. A favorite of resort destination travelers near and far and voted Best Hotel and Casino for its exceptional and friendly service Atlantis is truly second to none. Atlantis offers a complimentary airport shuttle free valet parking and acres of free self-parking.